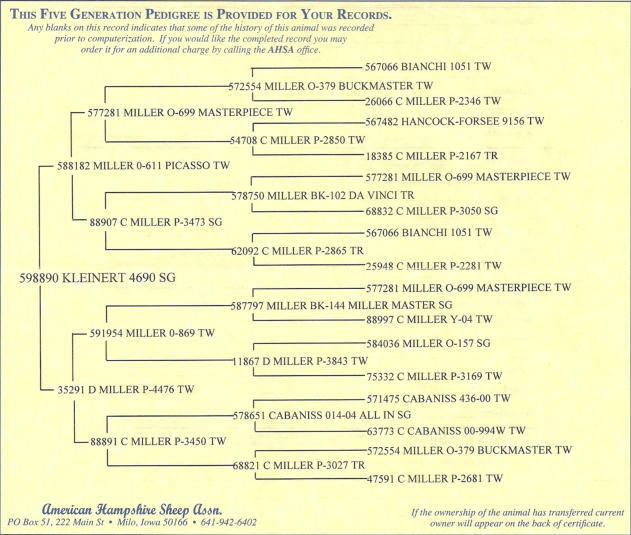 Miller O-175 Maker x Miller P-4135(Vintage) Miller O-175 is straight from the Keeper pen. 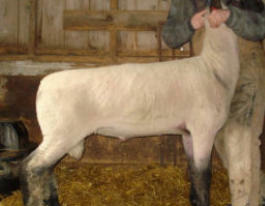 He was used by Miller's as a lamb and then again as a yearling. We consider ourselves very fortunate to be able to own such a proven stud. 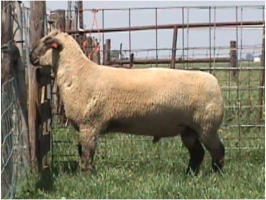 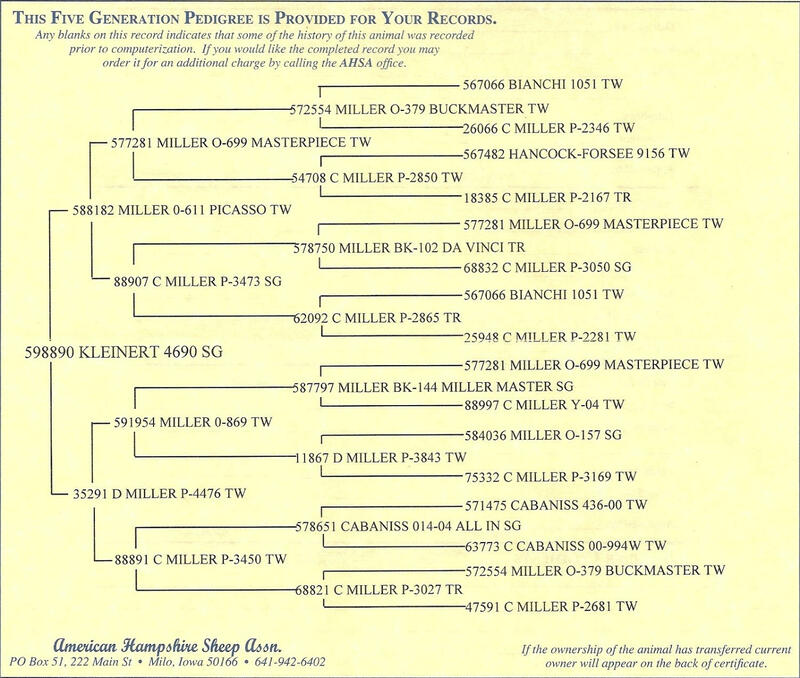 Miller P-4135's twin sister(P-4134) dammed Bean's Houston Grand in 2012 and a 2013 keeper buck lamb O-218 “Rico”. “Master Touch” Kleinert 4860 Kleinert 4690 (Picasso) x Kleinert 4596 (K-4509) Folks, this one gets us pretty excited! 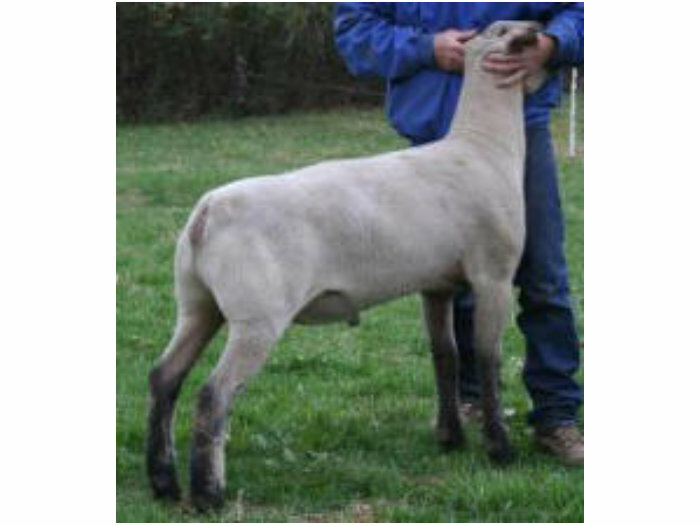 A little more moderate than what we usually set in stud, but he’s as powerful as they come. 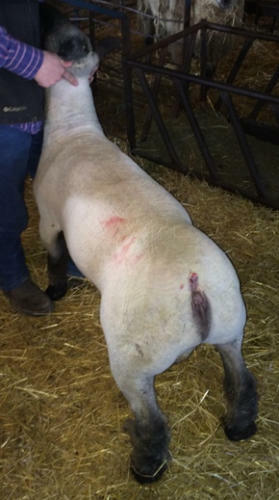 Truly massive through his hip and stifle, yet so square and athletic in how he uses his hock. 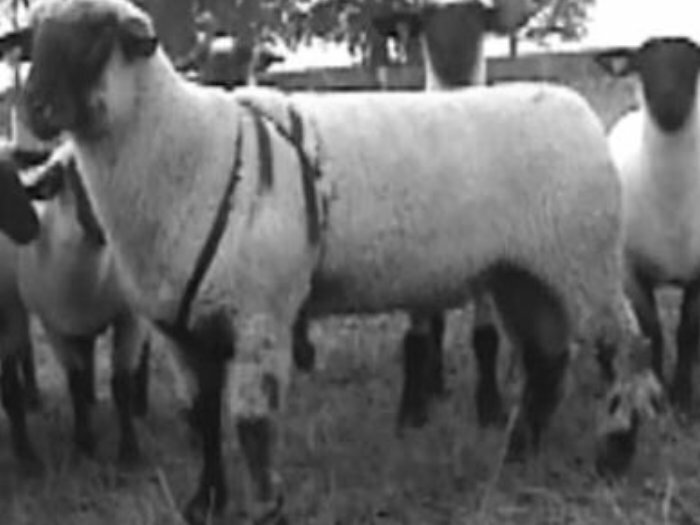 He works that same advantage through his front end while being so smooth shouldered and elevated in his chest. The perfect combination of power and pretty. 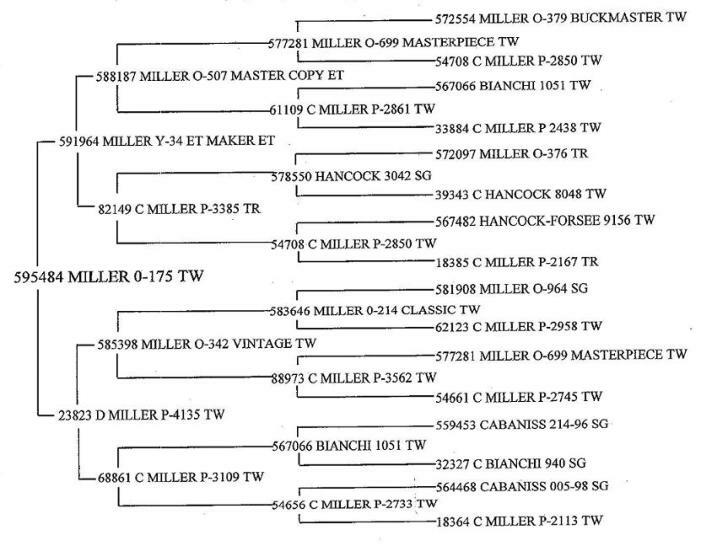 We all know the success that Miller Hampshires has had in consistently producing champions over the years. 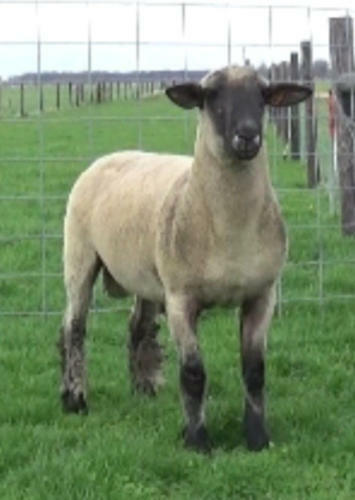 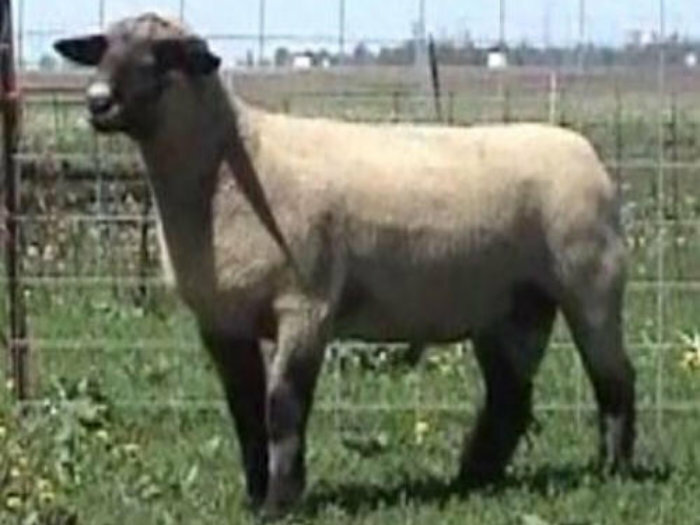 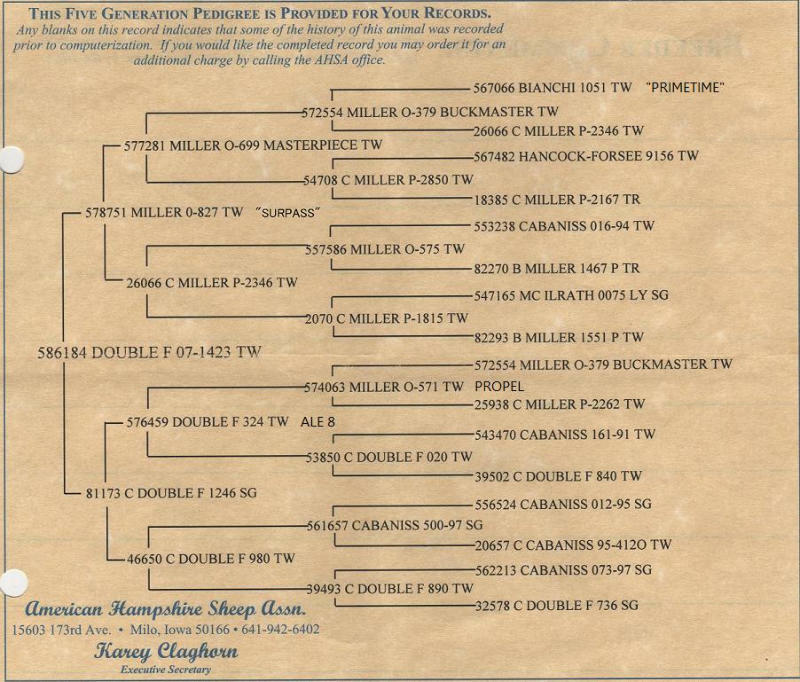 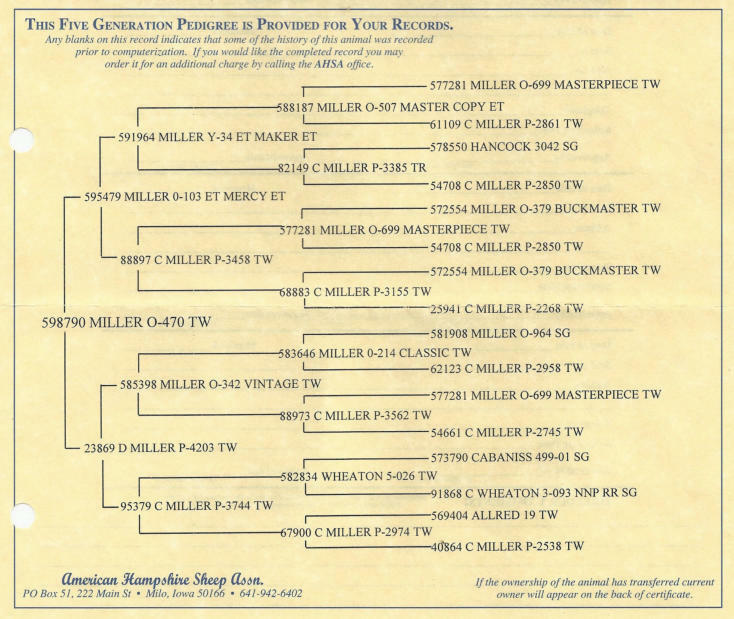 Here’s a ram that’s bred with those same quality genetics, yet can be used as an outcross to those popular Miller Maker and 40 Large bloodlines. 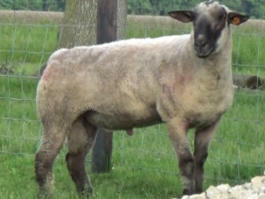 Miller BK-252 Miller Bk-252, is huge footed and very wooly, his hip and stifle shape is tremendous and he has quality to burn. 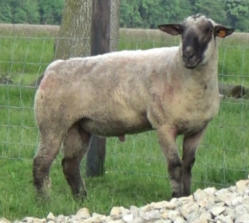 He is an ET Maker on a MasterPiece donor, BK- 64. She is an excellent flush ewe and has dammed Poe Hampshires Bk-234 , a whole mess of great club lambs, and numerous replacement females, two of which are also donors. 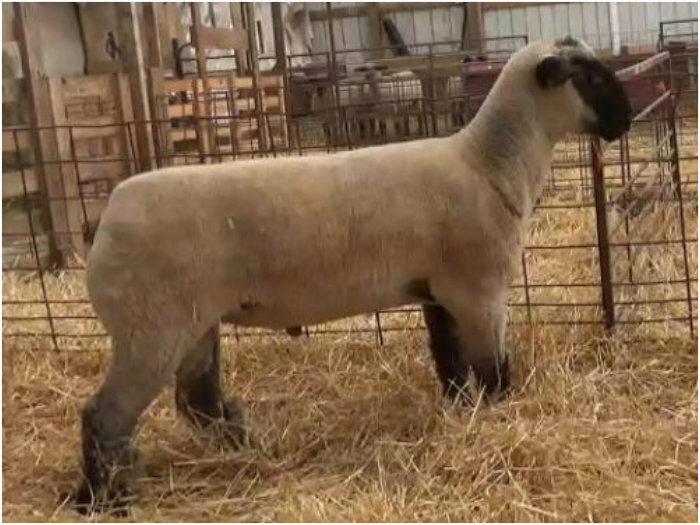 Her momma is Bk-4, also a great donor and mother to Patron, Massive Miller, Miller Master, Art, Minister and Touchstone in addition to 5 donor ewes. 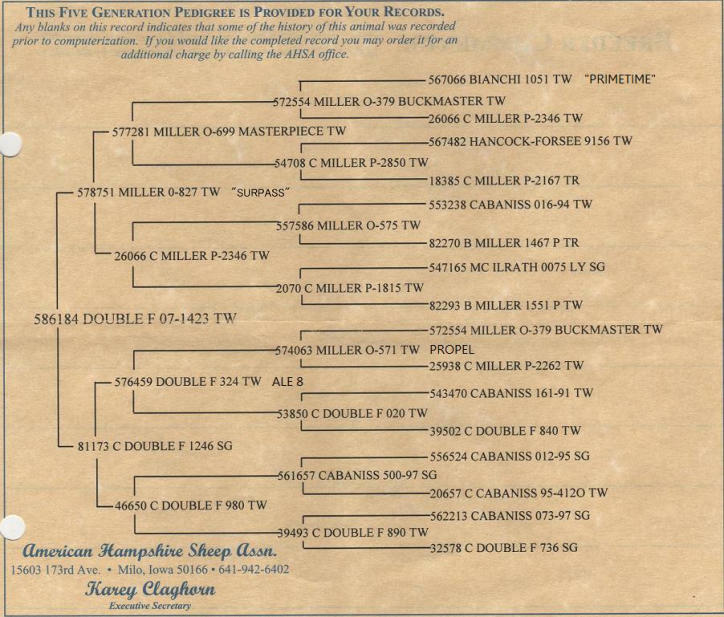 This pedigree is 4 generations deep the momma's side in flushed ewes, can't go wrong with this many great females all piled into one ram's linage. 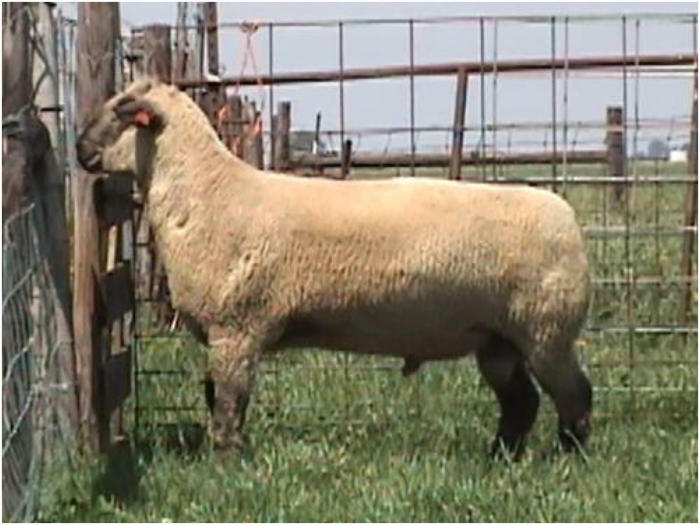 Kleinert 4516 RRNN "MGD" x Kleinert 4291 ("Hands On" x K-4114) 4516 combines profile, muscle, pedigree and performance together in such a great package. 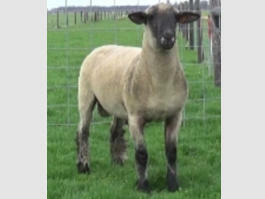 He has the eye appeal to attract attention as you walk in the ring, then will impress with a tremendous touch. He has the attitude of a Champion and it has carried into his offspring. 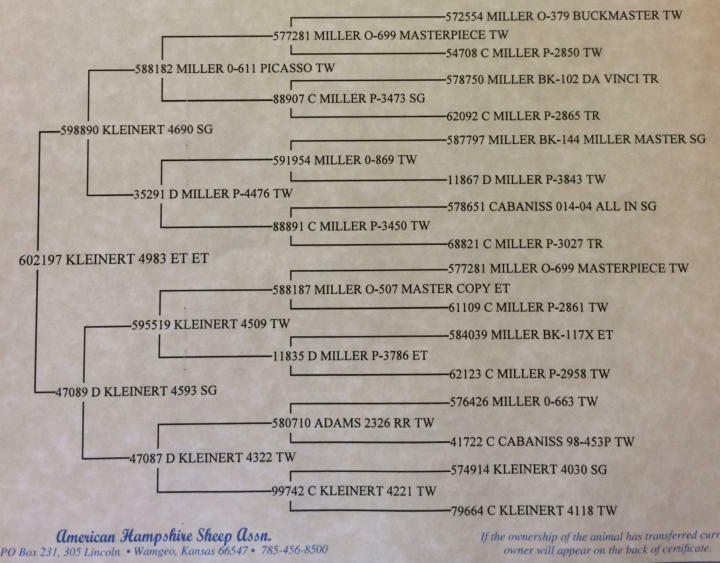 Thank You Twisted Gate Ranch of Minnesota. 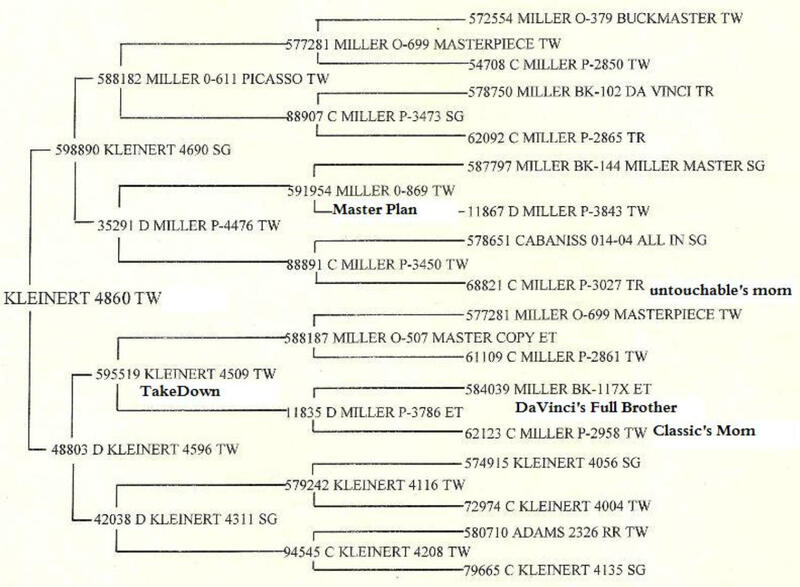 Kleinert 4551 RRNN Poe 1264 (Fiasco) x Kleinert 4453 (K-4175) 4551 is our RR replacement for 1264. He was used on a cross section of our ewes for 2014 and you can see the results here at the farm. 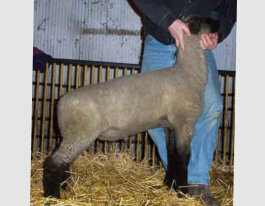 “MGD” RRNN Miller O_952 ET "Maker" x Miller P-3469 ("DaVinci" x Miller 2958-Classic's Mother) "Solution" Miller O-953 an embryo brother to MGD sired the Sr Champion ewe Sedalia 2013 for Miller Hampshires. 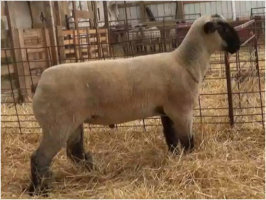 “BOA” QRNN MILLER O-724tr MillerMaster x Miller P-3022 (Primetime) BOA puts the terminal look and feel in his lambs that a wether should have. 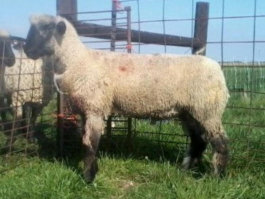 Kleinert 4175 RRNN An RRNN son of "Junior" out of "Kleinert 3962" a Miller 907 daughter that is also a maternal sister to "Ray". 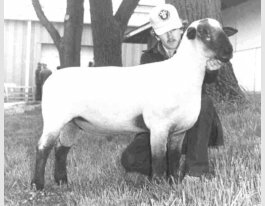 4175's father-Junior is Sired by Miller "Double Time" the Reserve Champion Ram at Sedalia who is a maternal Brother to "Master Copy"! 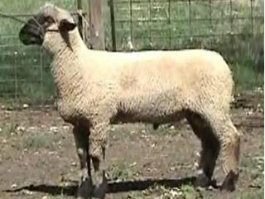 Juniors Mother "Cabaniss 98-453" is the Grandmother of "Popgun" a ram used by Cabiniss for several years. Happy Days The Kleinert breeding program centers around the genetics of "Happy Days". Purchased in the late 1970's from Ronald Hogg, he has been the foundation of our flock. 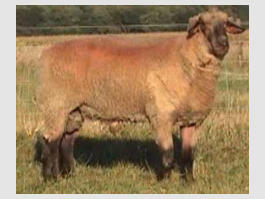 Every ewe will contain him several times on both the sire and dam side of their pedigree. 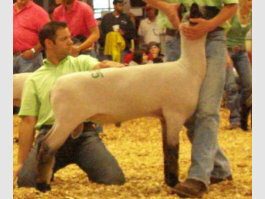 You will find his influence in many successful programs nation wide. Miller O-470 Miller Midas x Miller 4203(Vintage) Miller O-470 is a maternal brother to the Grand Market Lamb at 2012 Fort Worth Livestock show. 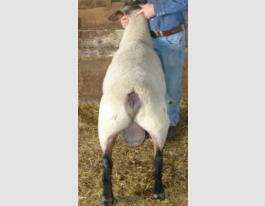 This extended and attractive Mercy is by a great looking Vintage donor, P-4203. She has been a great producer for us, making numerous top end wethers and elite females; some sold, some kept and in our current donor pen. This buck is bred to be a great one.